Russian stocks are likely to trade higher Tuesday as investors take wait and see position ahead of the European Central Bank’s meeting later this week. Russian markets advanced Monday with resources shares among the best performers amid hopes of further actions from central banks. The MICEX added 1.15% and the RTS climbed 1.2%. European equities climbed for a second session Monday as investors renewed hopes that the meeting of the ECB Thursday would result in concrete steps after weak manufacturing data signaled a slowing global economy. The Stoxx Europe 600 rose 0.8%. The German DAX 30 added 0.6% and the French CAC 40 gained 1.2%. 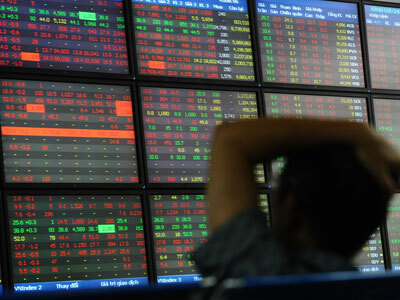 Asia shares moved mostly lower on Tuesday, with Australia’s shares posting losses ahead of a Reserve Bank decision later in the session. Australia’s S&P/ASX 200 dropped 0.7%, while Japan’s Nikkei shed 0.4% and Hong Kong’s Hang Seng slipped 0.3%. 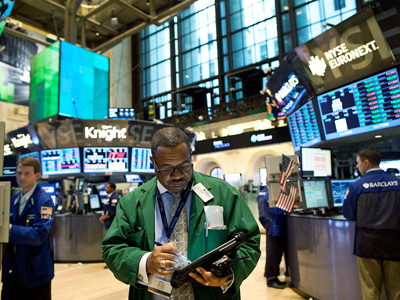 South Korea’s Kospi was down 0.2% and China’s Shanghai declined 0.4%.